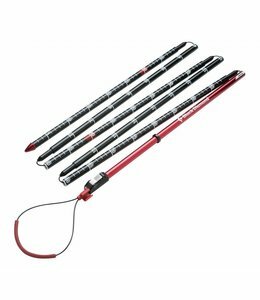 When responding to an emergency in avalanche country, the Carbon Probe 240 Light Neon Orange needs to be in your rescue kit. 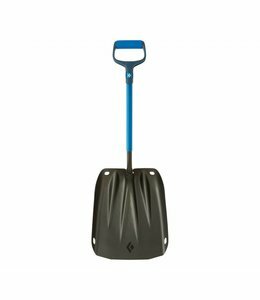 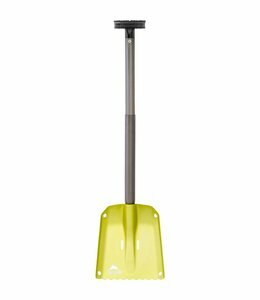 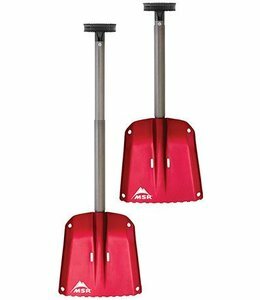 This Evac Avalanche Shovel can be configured two ways for digging test pits or rapid snow removal. 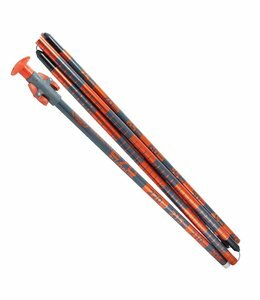 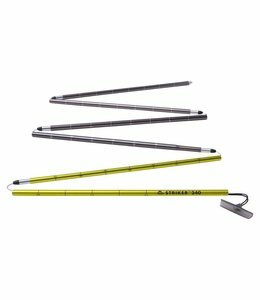 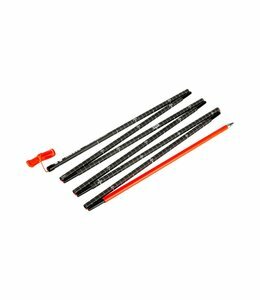 The Striker Avalanche Probe is a compact and lightweight probe for back country skiers.